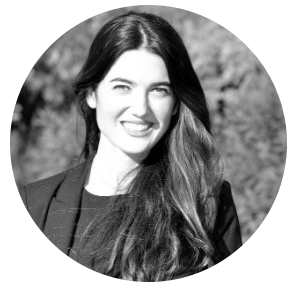 One of the most rewarding things that have happened to me in the past year is the conception of Babel Profiles, a Recruitment Agency in El Born, in the centre of Barcelona. We recruit multilingual candidates for both national and international companies based in Spain. Barcelona has become an international hub for tourists, students and an ever-increasing range of adults looking for employment opportunities. The world as a whole is becoming globalized throughout its manners of business orientation, through technical innovations like the internet, management systems and the overall technical advancements of the 21st century . These advancements have also transferred into the development of a different type of candidate; a multilingual applicant that not only offers countless language opportunities to the job market but also a multitude of different cultures and values, which therefore translate differently in their abilities as employees. These same advancements are also the grounding behind our own interactions with our candidates. Out-dated communication methods with candidates should no longer be the focal point of a recruiters strategy. Social media and mobile communication systems are becoming the core of our overall recruitment strategy. The overall tendency among the years is to treat employees and applicants in the almost cliché way of ‘seeing them as another number’, creating an initial impersonal approach to their debut with you and your business, and inadvertently defining their attitude to your corporate culture. Employees are the core part of any business, they are the engine that drives success. Biting the hand that feeds you in itself is a mistake, but doing it so early on will be the long-term destruction of you and your business. This is where Babel steps in, treating each and every one of your candidates as humans, creating alongside it the Babel Approach. A recruitment strategy that stems from a close relationship from start to finish with our candidates. Allowing us as a team to fully understand them as the individuals they are, present them efficiently to our clients, and allow a positive relationship to be created between Babel, our client, and our candidates. This is where the idea of Babel Profiles and ‘The Babel Approach’ was born. Changing the entire recruitment process for us as recruiters.The gap between traditional recruiting methods and the globalized representation of the employee pool has opened up to not only a massive corporate differentiating factor but more importantly, a need for a completely different strategy applied towards the candidate’s overall job search and recruitment process. 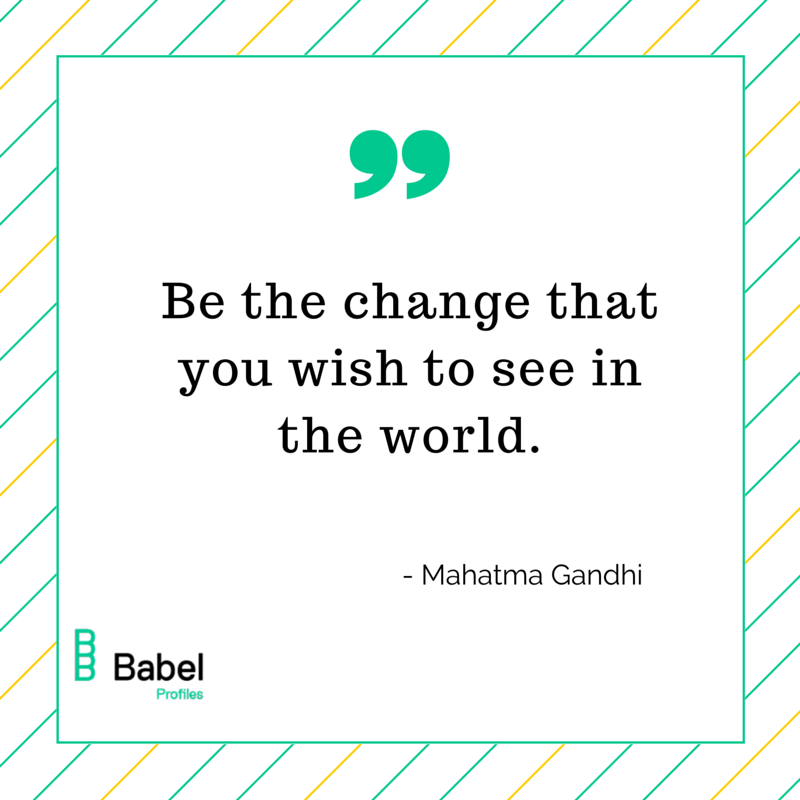 This is something that the Babel Team and I would not only like to show you today but continue to build on and develop over the upcoming years. Using our modern approach as our differentiating factor among other recruitment companies and human resources departments, but more importantly allowing it to be the main driver in our client - candidate interactions, and never forgetting the importance of the ‘human touch’. Being different is open to you from all angles, you just need to work hard and make it possible. Resonating the words of Mahatma Gandhi, "Be the change that you wish to see in the world."